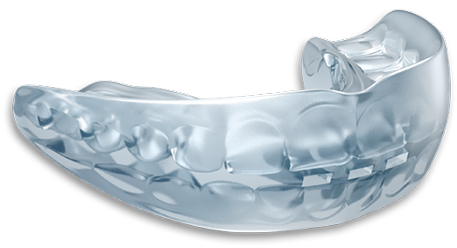 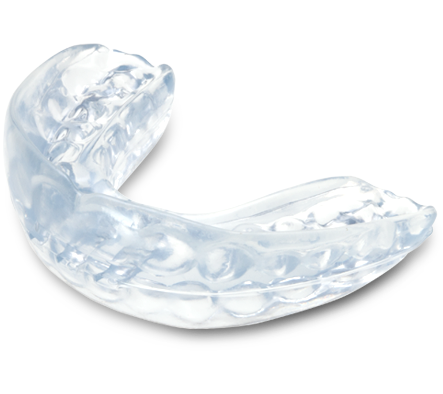 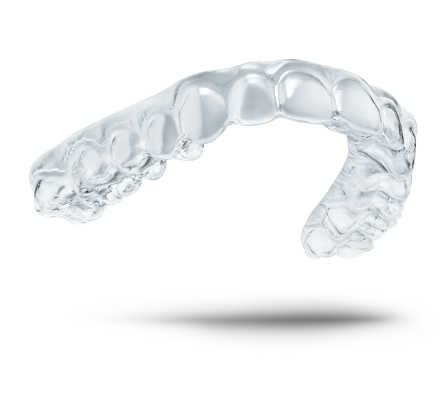 Efficient aligner treatment from start to finish. 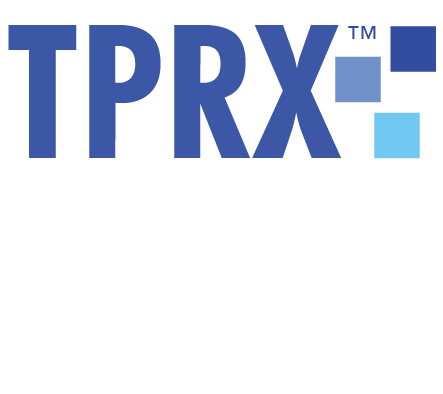 Submit a prescription with TPRX. 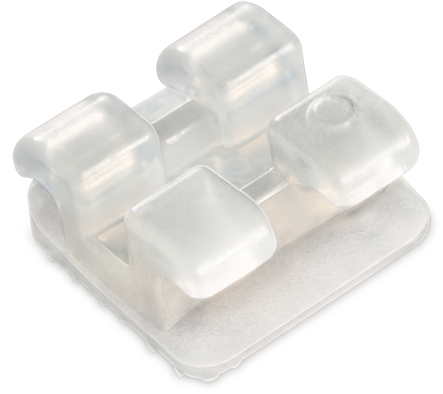 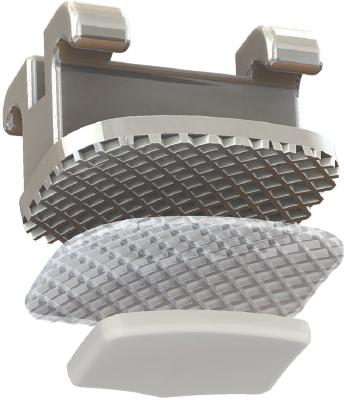 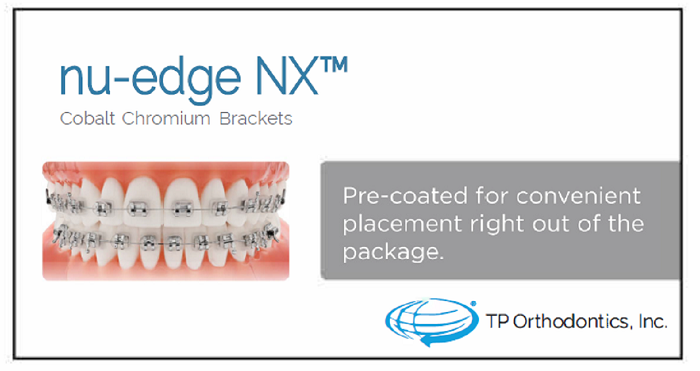 The proven CoCr performance of Nu-Edge Brackets with a NEW self-ligating design. 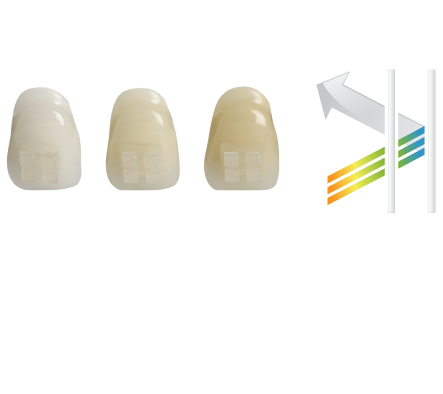 The new standard in cosmetic bracket design. 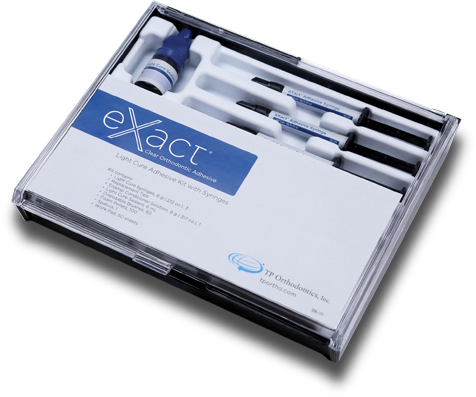 A perfect match for any patient. 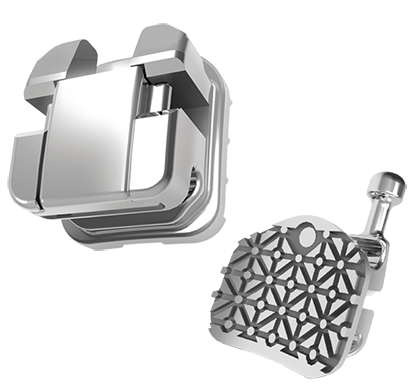 Efficient finishing for aligner cases. 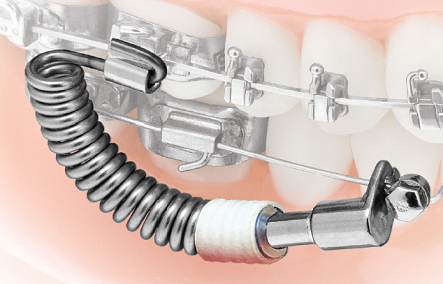 Cures clear with minimal cleanup required.